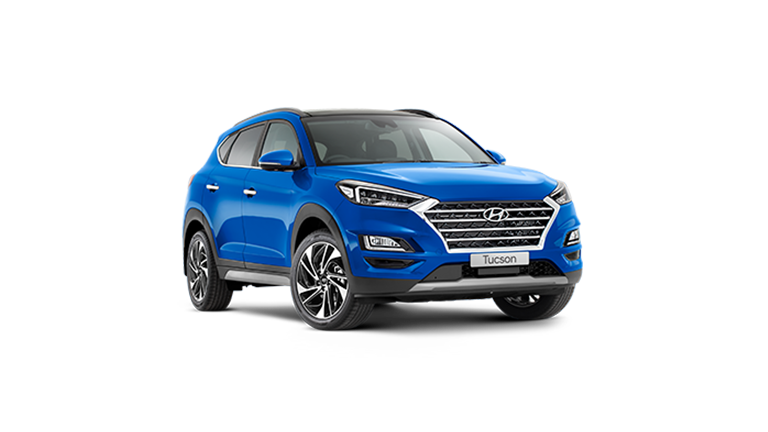 Pickerings Hyundai, we stock a wide range of new vehicles, company demonstrators, ex fleet and late model Hyundai’s. 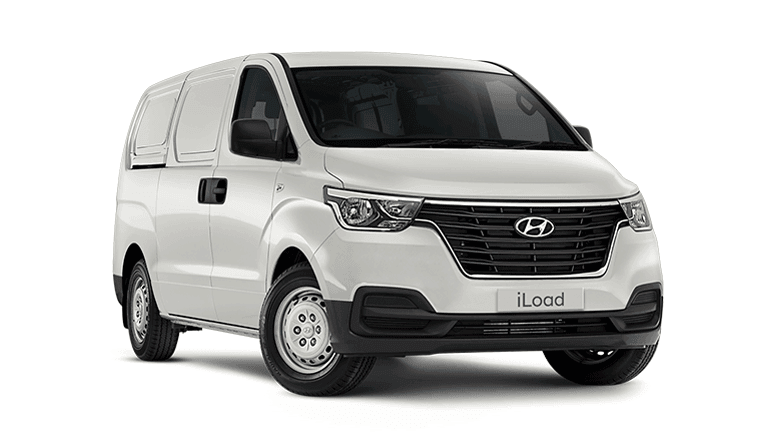 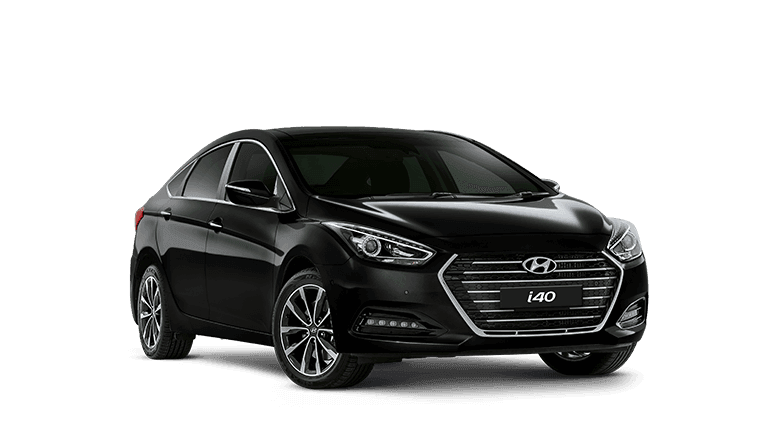 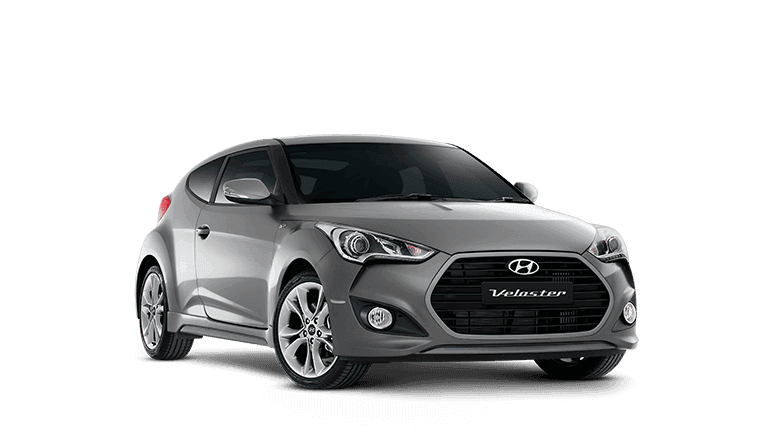 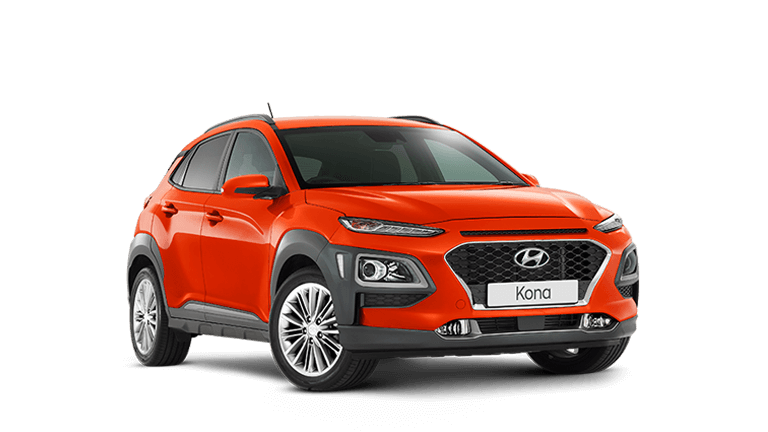 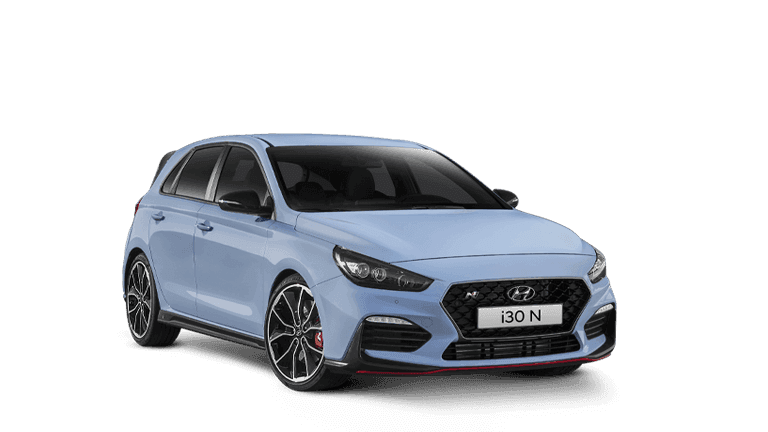 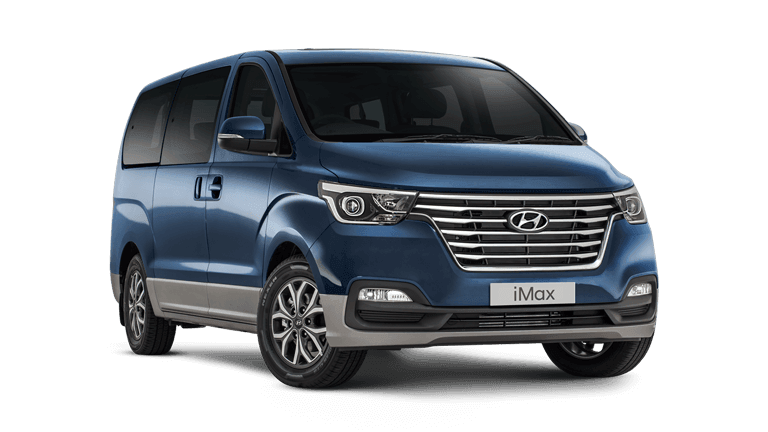 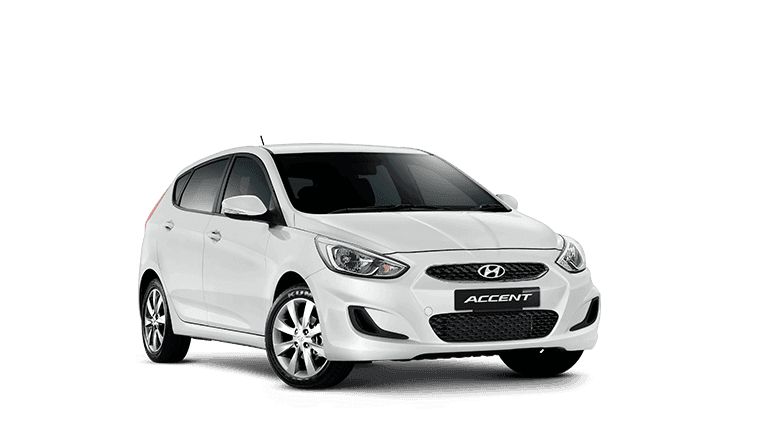 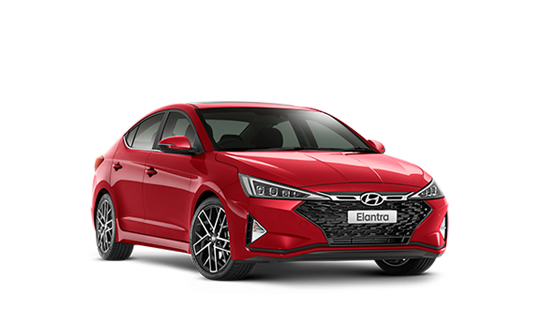 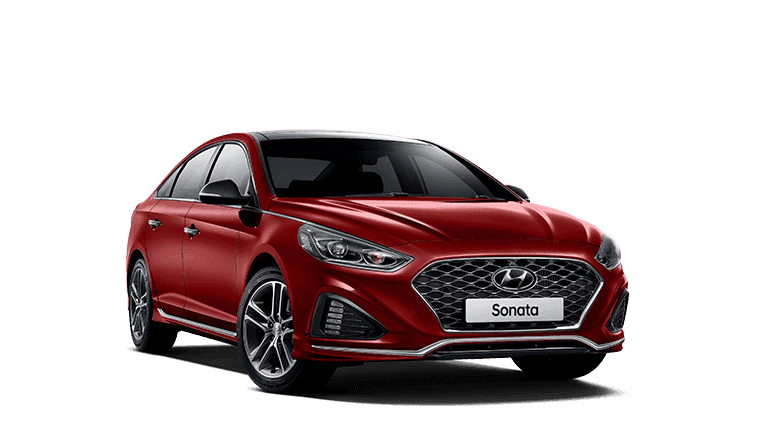 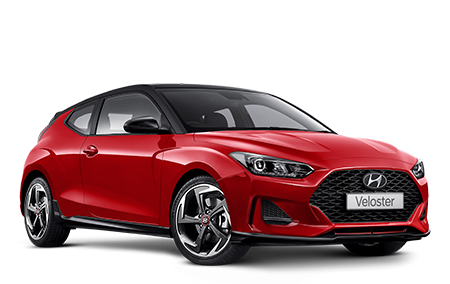 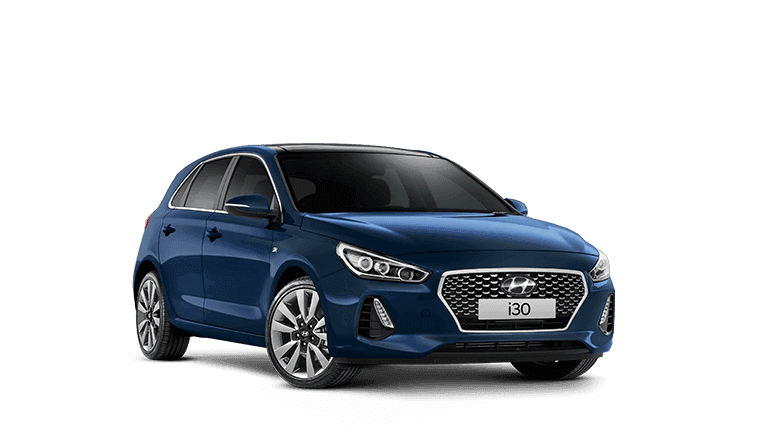 Search our stock today, from the entire range of Hyundai models like, i20, Accent, Elantra, i30, i40, i45 , Veloster, ix35, Santa Fe, iMax, iLoad and the all new Genesis. 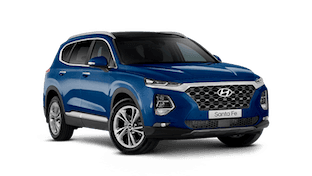 Our friendly sales people have extensive Hyundai knowledge that can help you make the right choice.